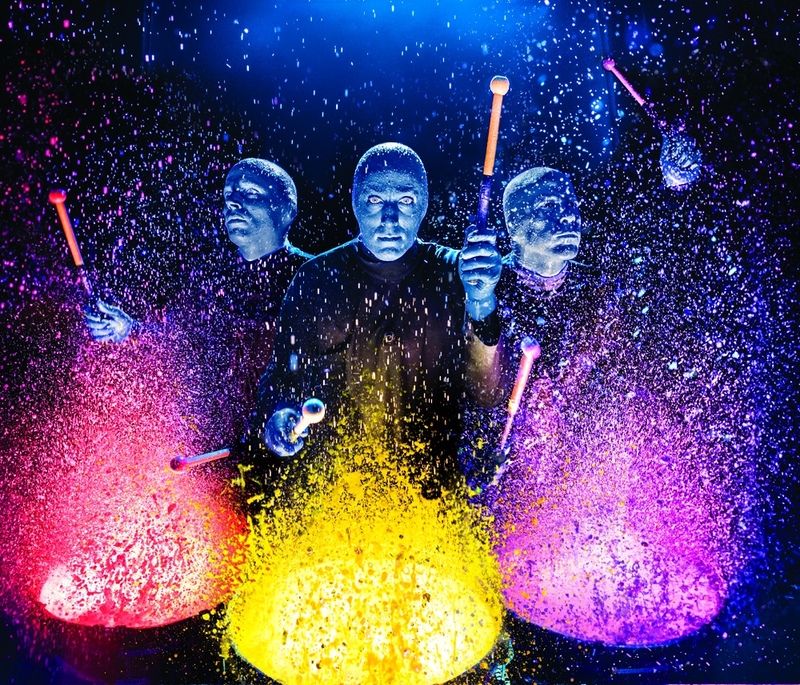 The Maroseyka 2/15 Hotel presents you a special show from the Blue Man Group. The Luzhniki Stadium hosts the show of interesting blue bald characters. They interact with the public solely with facial expressions and body language, through music, movement and color. They do not speak, so it does not matter what language the audience speaks or whether there are hearing impaired people among the audience. On the video screens are captions in Russian. Blumens adore soft sweaters, spiced pumpkin latte and know how to live a life that has a pulse. They are able to create the dynamics of the show and entertain the viewer. Bright colors, unusual outfit, fruit jelly, Christmas lights, drums, they have it all. A rock band plays the music on the back which adds to the show. A spectacular dance is the best end for such a show. Performance takes place in 7 cities of Russia: Moscow, St. Petersburg, Yaroslavl, Kazan, Perm, Yekaterinburg, Tolyatti, Krasnodar.